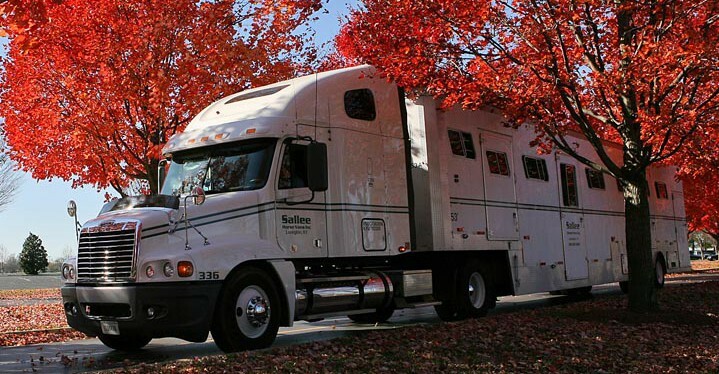 The National Horse Carriers Association was founded in 1964, to encourage and promote high standards in the horse transportation industry.We presently have Members throughout the United States. Every member must meet the filing and insurance requirements of the U.S. Department of Transportation and those of relevant states. Members must also meet strict safety standards set forth by the Department of Transportation (DOT), an agency that governs both vehicles and drivers. This knowledge provides you, as shipper or horse owner, with a large measure of confidence and peace of mind.